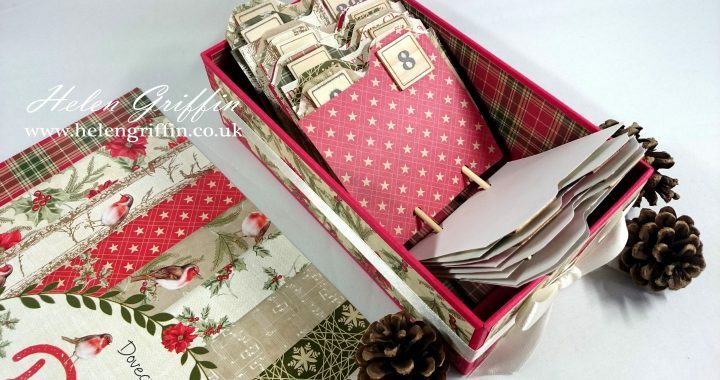 I’ve used the gorgeous new Christmas paper collection from Dovecraft called Little Red Robin. 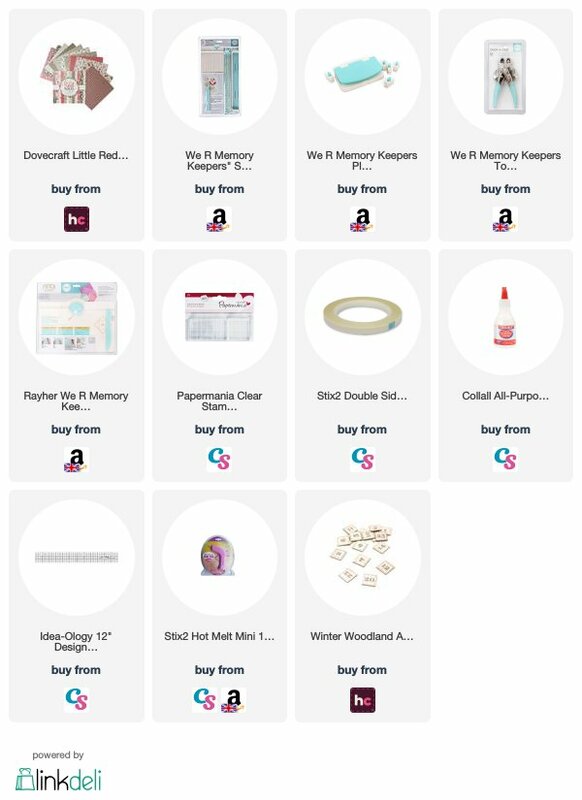 I have only seen it at Hobbycraft so far, but I will be updating the supply list as it becomes available at other shops. Posted in blog, Christmas, Christmas In July, Mini Albums, YouTube and tagged christmas in july, memory dex, memorydex, mini album. 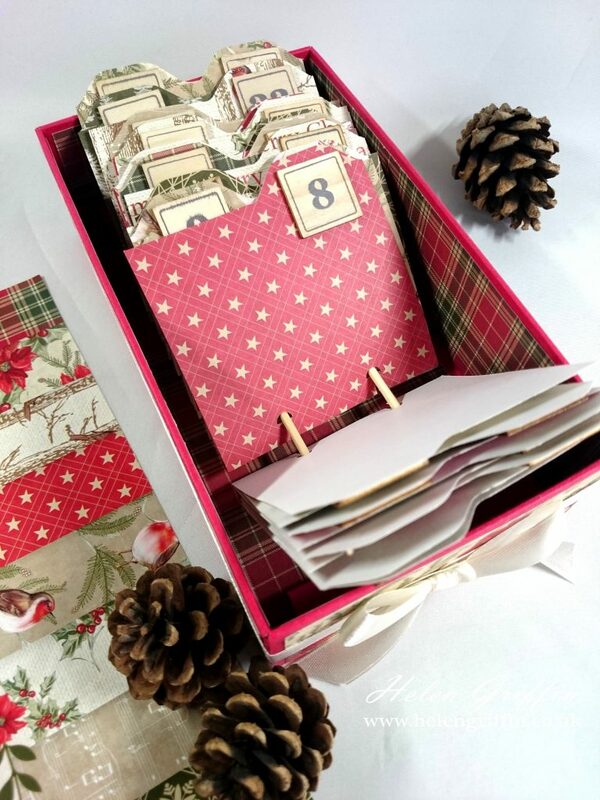 Thank you for a fabulous demonstration for the December Daily Tag box, – Christmas in Jul;y so inspiring and easy to follow and thank you for the written dimensions I hope to make one soon when I have gathered all the necessary items.